Nice effect. A part in tune recall me a bit "Lauraine". 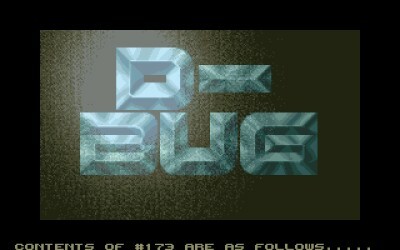 Hum, a D-bug menu by DHS ??? Cool little intro. CMD + X stops the flickering but spoils the music.. ah well that flicker don't bother me! page created in 0.013828 seconds with 15 queries.